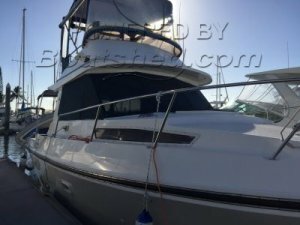 The ideal family boat for cruising the Broadwater, Moreton Bay & beyond in comfort & safety. 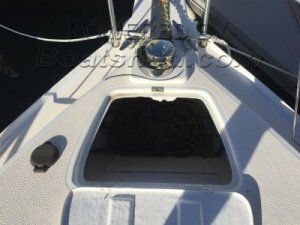 Replacement 260hp Yanmar Diesel fitted in 2008 with only 213 hours makes for very economical running. 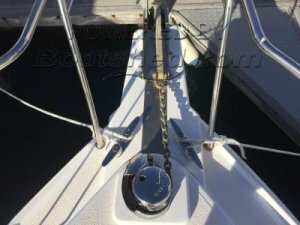 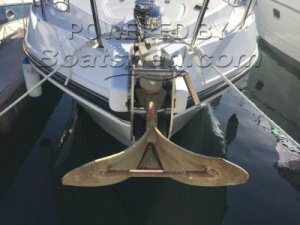 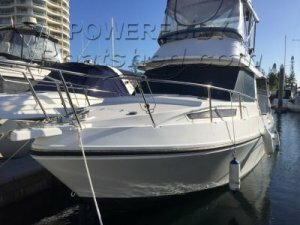 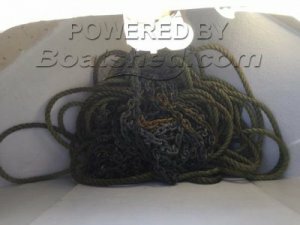 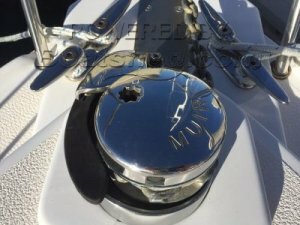 Very well maintained inside & out by a caring owner, vessel was slipped in 2016 when she was surveyed, engine & leg was serviced in addition to a cut & polish prior to anti-foul application. 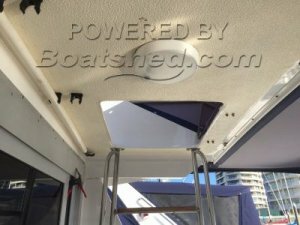 Register with Boatshed to see 80 extra photos of this Kestral 28' Flybridge Cruiser. 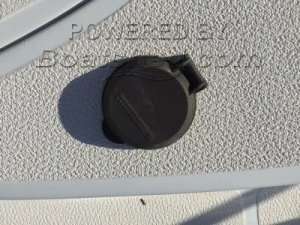 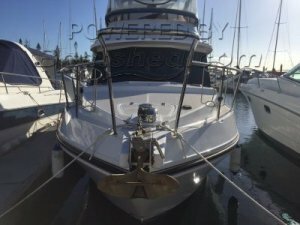 This Kestral 28' Flybridge Cruiser has been personally photographed and viewed by Steve Cockcroft of Boatshed Gold Coast.